Please note the above gate hours are for Self Storage. This enormous clean place is an example of what is this Country all about...I am a new RV owner in a new storage modern for a new activity that I decide to test as a travel like more of 40 million Americans do, almost the population of my original Spain. My first contact with RV Storage Depot was before acquire a travel trailer with a great person Matilda, and her input was the result to decide to begin this new experience. Only I know at the moment that I contact 3 employees, Matilda, Fernanda I believe is her name and Victor, that help me and teach me how to manipulate my vehicle. So far so good, now I become a customer with a very important feeling, my brand new Airstream is in excellent hands, better now that in my own. 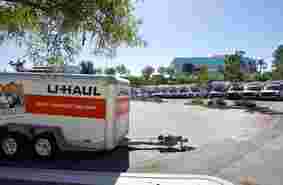 As a senior writer I will comment my experiences with RV Storage Depot to help clients and company the best I can as we all were a big family. The idea of valet I think is very unique and excellent. Great customer service clean brand new self storage w roll up doors and two gates for access. Keeping my boat safe for over 2 years now. I love this place!! I was in need of a place to store my Toys (2 Jet Ski's & Trailer)......I stopped in to get a tour of the facility. Jessica was the best!! She took the time to take me on a tour of the facility and explain everything in detail; how things work, what you get for different pricing levels, etc!!! The facility is clean and well maintained. Security seemed to be top-notch! Quite the inventory of Toys in there!!!! Honestly, I couldn't ask for a better RV / Trailer storage facility! The rent is very reasonable, the facility is very easy to navigate through and it seems very secure. The office employees are very professional and polite. They do a very good job of sending out emails to customers informing us of holiday Hrs and any changes being made at the facility. A++++ all the way! Excellent service. Very accommodating if you need access to your vehicle. Best indoor storage for valuable motorhomes, trailers, etc. Highly recommend. Will go back when I get a new trailer. Friendly, competent staff and a very well run business. I'm very happy with the indoor parking and feel my RV is safe and in good hands. Great service, fantastic facility. Very happy with these guys. The best place to rent rv parking. Employees amazing friendly. I'm new to the RV storage community RV Storage Depot made it easy. They respond online promptly with easy instructions to date worry free. It's worth having valet parking service in a safe clean environment. They made it easy to store my SUV for a couple months. The process at the front desk was "no hassle." Easy to sign up. Easy to get in-and-out at my convenience. And easy to end service when the time was up. I felt my SUV was safe the whole time at Mission Viejo RV Storage. Ive been storing my RVs at Mission Viejo RV Storage Depot for about 4 years now and find the facility to have exceptional management with great customer service! The office staff; Fernanda and Matilda have always been polite, accommodating and attentive to my storage needs. If you havent checked them out yet you should, youll get a personal golf cart tour of the facility and available spaces! Their Valet RV Storage program is great too, just call ahead and your vehicle will be waiting for you when you arrive and be able to drop it off without having to deal with self parking which is a great nighttime feature! Our business has rented an interior self storage unit here for four years. 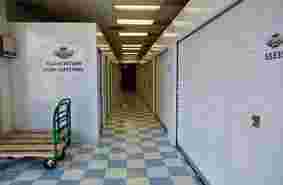 Even when I go to the facility alone, I always feel safe because of the secured door and well-lit hallways. I love the flatbed carts of different sizes that are available to bring larger items in and out of our storage unit. MV Storage is very easy to work with. The staff is very friendly and helpful. The facility is clean and well lit. The price can not be beat for climate control units. Took over the old Unisys building. Reasonable rates, fairly well maintained interior for a storage location. I have been with them since 2009, and though nice people and location the price seems to keep increasing every couple months. Now paying almost double what I started at. Not many options in the area though, so I guess supply and demand are at work - no rent control. Service here is unacceptable. Instead of bending over backwards to give you service they treat you like you are an inconvenience. I was given a price and confirmation good for 7 days via email and when I arrived to sign rental agreement, the rent increased 50% monthly.. I don't appreciate "Bait & Switch" sales tactics, or having my time wasted. 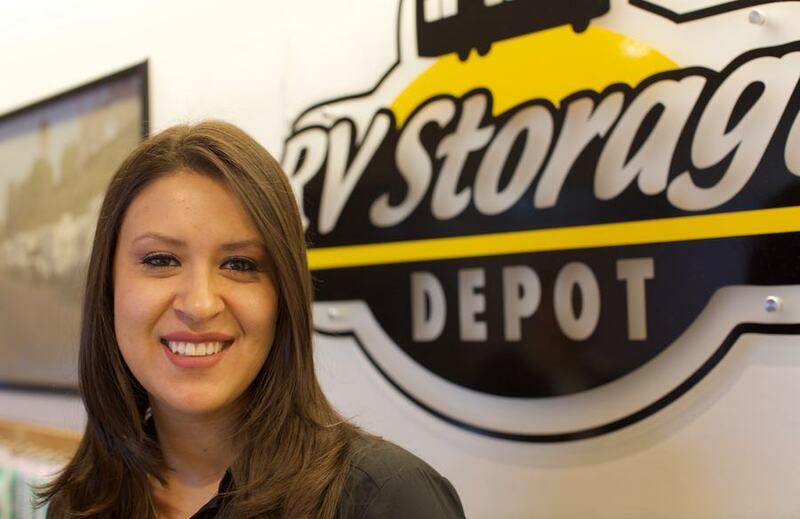 Mission Viejo RV Storage Depot is the ultimate one stop shop for all your storage needs. At this convenient location we offer vehicle storage both indoor and outdoor and self storage. 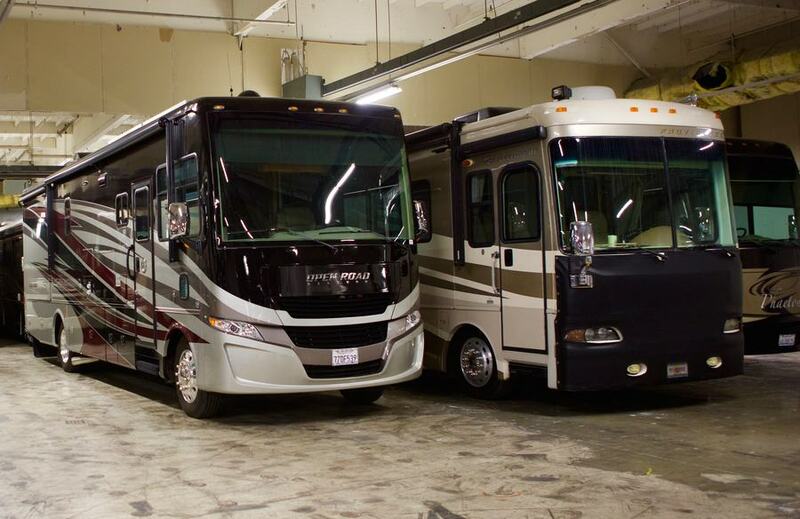 Our indoor RV storage is fully enclosed to protect your vehicle from the elements. Our indoor RV storage is 100% valet, making this the simplest most hassle free option for our customers. Outdoor vehicle storage offers self parking and valet parking. Let us take the stress out of storing your vehicle with our highly trained valet staff. With just 24 hours notice we will ensure that your vehicle is ready to go for your next adventure. We are happy to offer our customers several options for their RV, boat, trailer, fifth wheel, tent trailer, classic car, jet skis, Airstream trailers, and high performance vehicles. 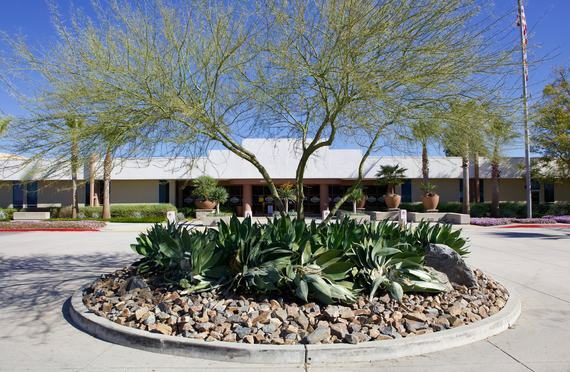 Our facility is fully paved and well lit allowing you to visit your property day or night. We have wide turning aisles which make for easy maneuvering in and out of your space. Each customer is provided their own unique gate access code. There is video surveillance as security is our utmost concern. 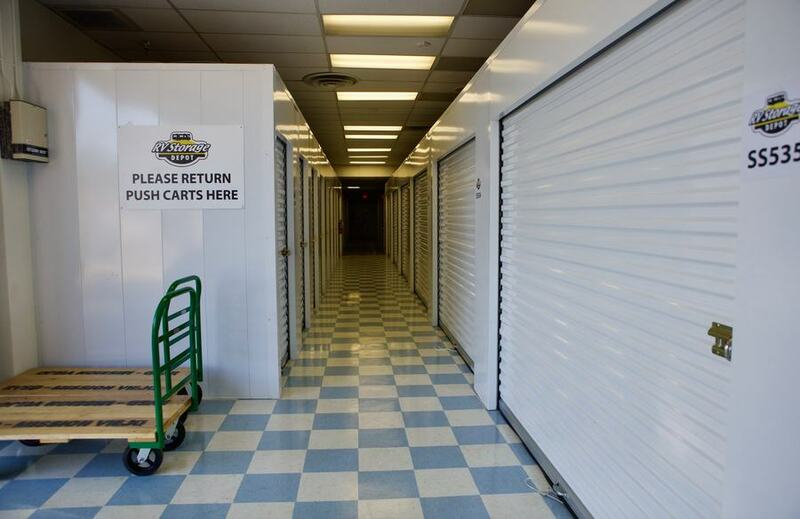 For all your self storage needs, check out our fully carpeted units with motion sensor lighting. You will never be stuck in the dark in your storage unit again! 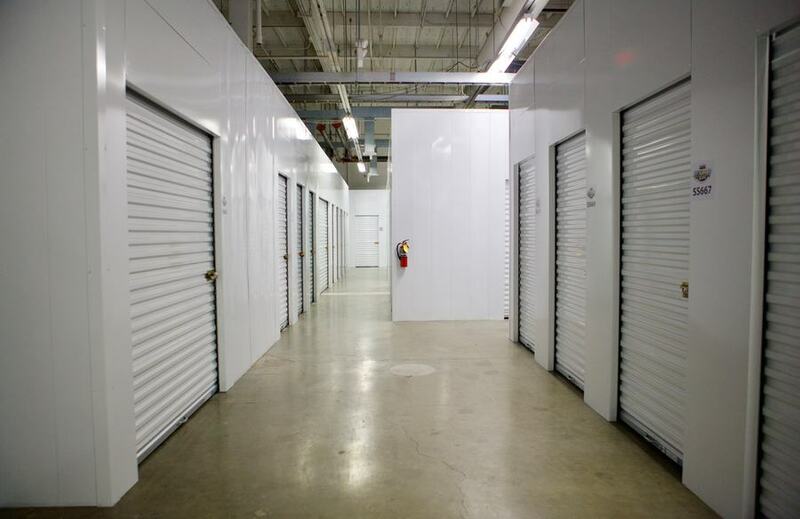 We have recently added over 350 state of the art self storage units ranging in size from small, medium, large and extra large with roll up doors and extra wide swinging doors, making your access as easy as possible. Our self storage units are offered at the best price in town and we are here to help you select the correct size for your needs and budget. Our units range in size from 4x5 and all the way up to 14 x 23! Serving the communities of Mission Viejo, Coto de Caza, Lake Forest, Laguna Niguel, Laguna Hills, Aliso Viejo, San Juan Capistrano, Dana Point, Ladera Ranch, Laguna Beach, Irvine, Portola Hills, and Rancho Santa Margarita.